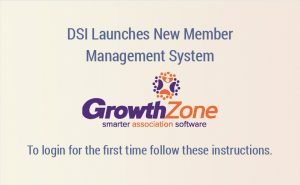 Decision Sciences Institute provides forums to create, disseminate and use knowledge to improve managerial decision making involving systems and people. Decision Sciences Institute will be recognized globally as a scholarly professional association that creates, develops, fosters and disseminates knowledge to improve managerial decisions. improve educational programs and instruction in the decision sciences. To facilitate these goals, the Institute shall provide for the exchange of information among those who extend, apply and teach the decision sciences. In November 1968, a small group of faculty members representing a national cross-section of schools met in Atlanta to lay the groundwork for an organization that would encourage interdisciplinary communication in the emerging field of decision sciences. A year later, about 100 charter members met in New Orleans to hold the first annual meeting of the American Institute for the Decision Sciences (renamed Decision Sciences Institute in 1986). The annual meeting now draws over 1,500 participants who are interested in active dialogue in the now well-established discipline. 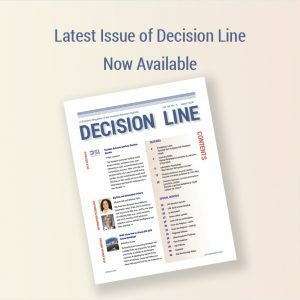 The Institute’s flagship journal, Decision Sciences, first published in 1970, is now a highly recognized publication among practitioners and academicians. 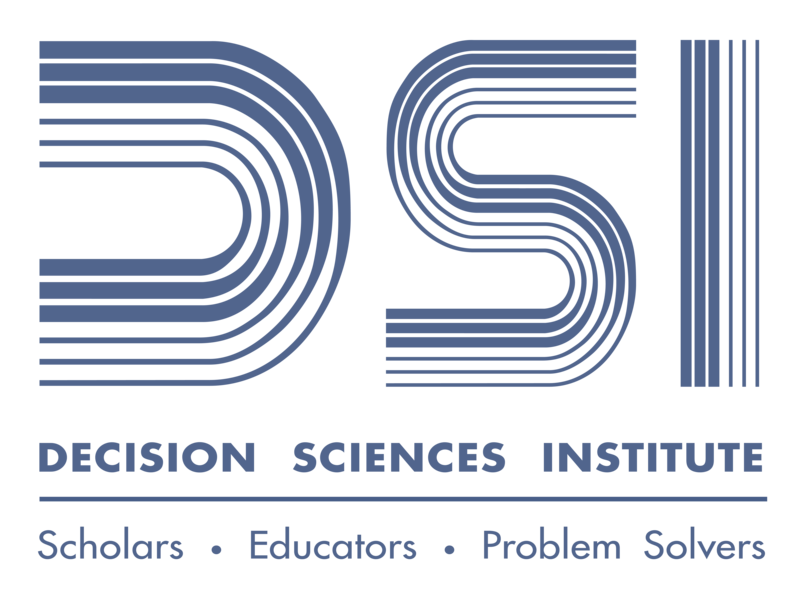 The Decision Sciences Institute (DSI) is a professional organization of academicians and practitioners interested in the application of quantitative and behavioral methods to the problems of society. Through national, international, and regional conferences; competitions; and publications, the Institute provides an international forum for presenting and sharing research in the study of decision processes across disciplines. The Institute also plays a vital role in the academic community by offering professional development activities and job placement services. Five regional subdivisions in the United States, as well as regions representing Europe, Mexico, Asia-Pacific and the Indian subcontinent, operate independently within the Institute (see regions). Each region has its own elected officers and representative on the board of directors and holds annual meetings. The Institute, an independent non-profit educational organization, is located in Houston, Texas, where it receives extensive support from the C.T. 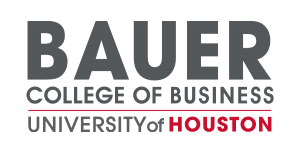 Bauer College of Business at the University of Houston.